What made the 1978 Superman film so unique for the time was the cutting edge technology that made Superman flying look very realistic. Superman always flew, didn’t he? It’s hard to imagine that Superman spent his first decade unable to fly. From 1938 to 1948 Superman was just a really good jumper; “able to leap a tall building in a single bound” was one of the tag lines from the intro. It was not until Action Comics #123 that Superman was given flying powers. 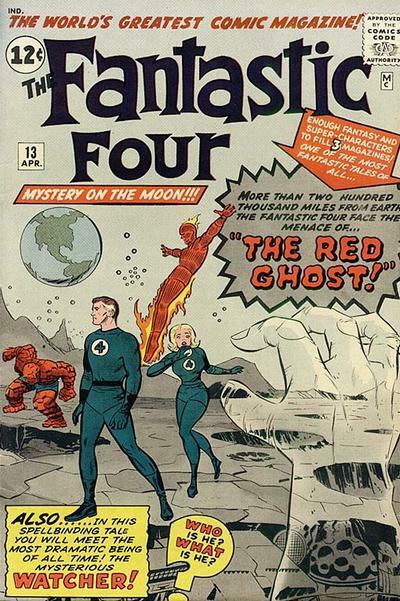 Such a major event in the development of the most iconic superhero of all gets largely ignored by the price guide. 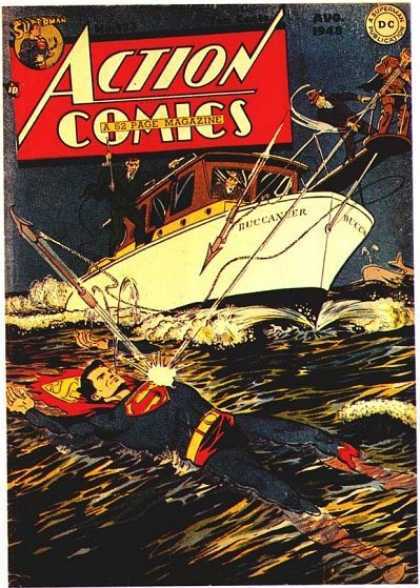 The grouping of Action Comics from #121-140 is priced at $975 in the Overstreet Price Guide at the 9.2 grade. 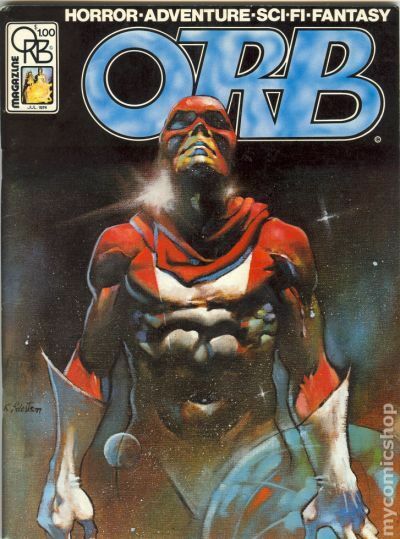 Action #123 is priced at $985. The guide is giving the comic only a 1% premium over the issues around it. Action Comics #123 is definitely undervalued. The Overstreet Price Guide shows a $416/$701/$985 split at the 8.0/9.0/9.2 grades. NextWhat can we expect Post-Blackest Night?